US 12/18 TO GAMMON RD EXIT. NORTH ON GAMMON, ONE BLOCK TO ODANA. TURN RIGHT - THE OFFICE IS ON THE RIGHT JUST PAST THE THIRD STOP LIGHT. PLEASE NOTE - WE HAVE EXTREMELY LIMITED PARKING - TRY CALLING TO CONDUCT YOUR BUSINESS - OR BETTER YET TRY OUR ON-LINE SERVICES AT WWW.SOCIALSECURITY.GOV!! 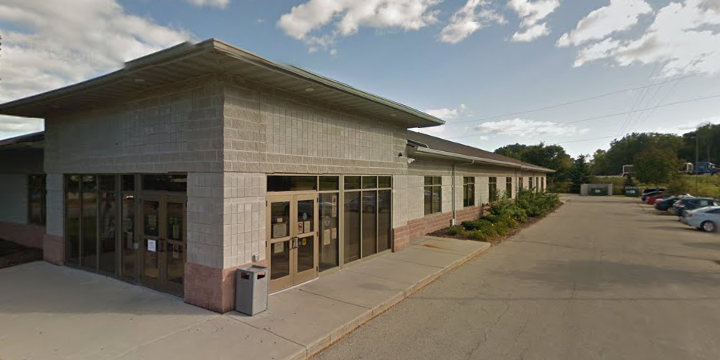 The Madison Social Security office is located in Madison 53719. The following page includes information for this location like the office phone number, hours of operation and driving directions. If you have any interests or comments about your retirement benefits or are interested in making an appointment, call the following Madison Social Security office. The Madison Social Security office is located in Madison 53719. The following page includes information for this location like the office phone number, hours of operation and driving directions. 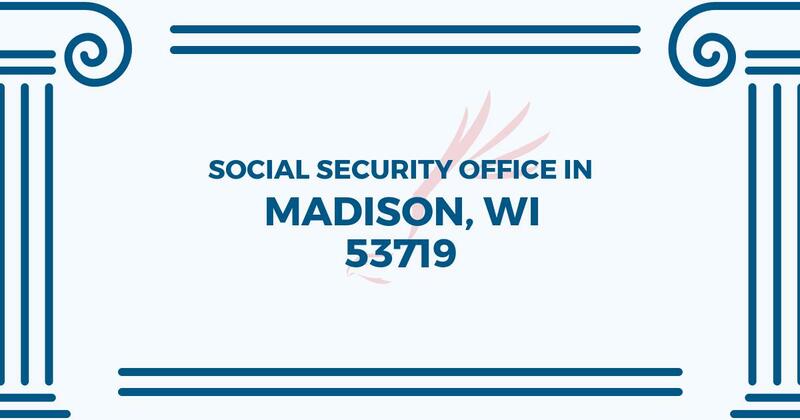 If you have any interests or doubts about your retirement benefits or are interested in making an appointment, call the following Madison Social Security office. They are very kind, and it doesn’t ever seem to be too busy/long of a wait! The representative is going to send the information that I need for my father. However, I needed it sent to my address because I take care of Dad’s health care. He spoke too quickly and said he would send it out, which I assume is Dad’s address, and hung up! I didn’t even get a chance to ask him to send it to my address. I thought that was rather rude. It is getting closer to closing time, but usually reps ask if there is anything else they can do to help. He must have had a long day and wanted to get home. I had a nick name on Social Security card so it was different from ID and birth certificate. As a result I had to go to the Social Security office instead of online. It was a seamless process in which I answered a few questions from a kiosk. After about 20 minutes I was called. The lady was very polite and helpful. All she needed was my birth certificate and we updated some information. After about 10 minutes the lady handed me a receipt and said my card would arive in about two weeks. I had a very pleasant experience and thought they did a good job utilizing online, technology, and human recources without taking away from a valued customer experience.